Is There A *New* Atif Aslam? Watch This "Pehli Nazar" Cover NOW! Atif Aslam is one of the most talented singers we have in our industry. His voice is magical and no matter what song he sings, we know it’s going to be AMAZING! We surely love him. 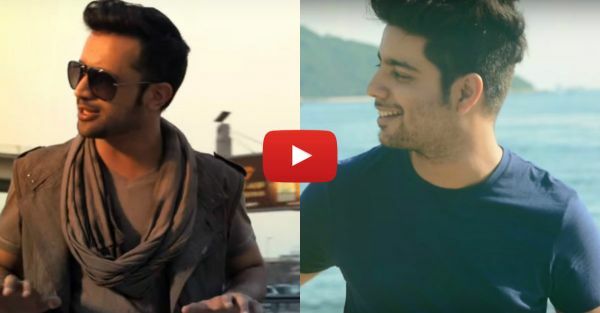 We found a cover of his song “Pehli Nazar” done by Siddharth Slathia, and OMG! This is just as good as the original one. If you are an Atif fan, we are sure you’ll love this one. This romantic cover is just perfect for you and your guy <3. We really can’t decide which one is better - the original or the cover? What do you guys think? Watch it now and find out. 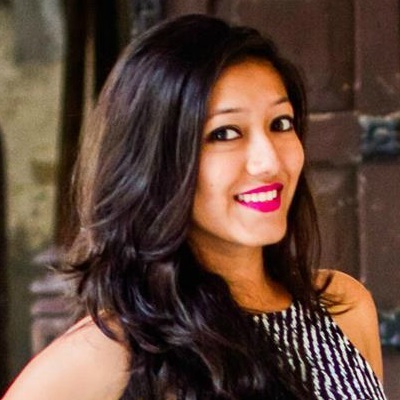 Also read: This A-Capella Cover Of Atif Aslam’s “Jeena Jeena” Is MAGICAL!